WannaCry is a ransomware variant that hit the globe mid-May causing an IT disaster for major businesses worldwide. The WannaCry infection was likely the most publicized ransomware attack to date. Due to the high publicity, public awareness of cyber treats increased. However, it also invoked fear into many. This has led to purchasing antivirus protection, opting for specific scans to identify a WannaCry infection, and being hyper-cautious when surfing the web. Not all of these things are negative. Thinking twice before you click on an ad, attachment, email, etc. is a good thing. Similarly, purchasing security software to keep to your data secure is smart as well. However, hackers are exploiting this increased fear and offering the public various “tools” to help keep their data safe. According to WHNT News, hackers have been found creating fake pop-ups alarming users they are infected with WannaCry and to call a toll-free number to correct the issue. Of course, this phone number then goes to the hacker where they “need remote access” to your PC to “fix” it. This is a common scam. Typically, once hackers are given access they can obtain personal data including financial information, install malware, and demand payment for “technical services rendered”. 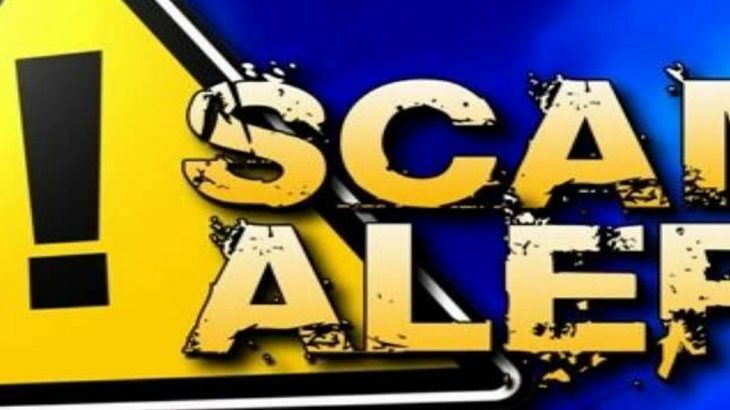 The second scam includes cyber criminals creating fake apps to “protect” mobile devices from malware. As mentioned previously, the WannaCry epidemic did help increase awareness to modern cyber security threats. The result, was an increase in cyber security measures taken by both home and business users. However, it is important users understand what they are purchasing and/or downloading to help protect their data and keep their privacy secure. Do not fall for these scams. First and foremost, never let anyone take control of your PC. Especially someone you do not know. If you do not grant them access, they cannot install malicious software or steal your personal data. If you have been infected with ransomware, there will be a pop-up screen; however, it will state your files have been encrypted. It will also include a payment demand, how to pay, and how to obtain your files again. 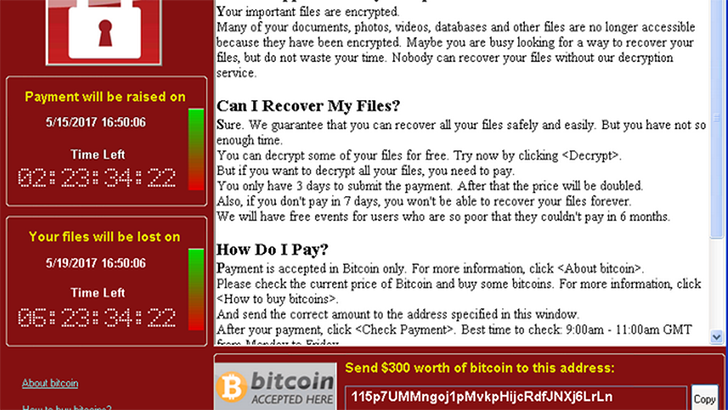 A screenshot can be seen below of the ransom note associated with WannaCry. Secondly, if users install a security program, they must ensure it is from a reputable company. It is best practice to seek consumer reviews and testimonials, check the Better Business Bureau, and confirm they have an online presence beyond the app. TechTalk Slider, tips scams, WannaCry. permalink.